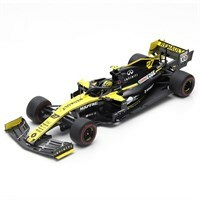 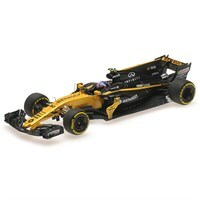 Minichamps 1:43 resin model of the #27 Renault RS19 as driven by Nico Hulkenberg in the 2019 Formula One season. 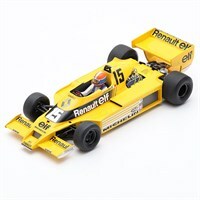 Spark 1:18 resin model of the #15 Renault RS01 as driven by Jean-Pierre Jabouille in the 1978 American Grand Prix. 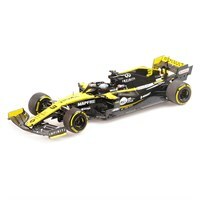 Bizzare 1:43 resin model of the Renault R.S. 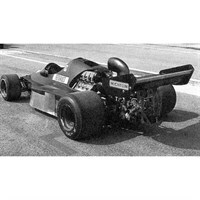 2027 Vision. Minichamps 1:43 resin model of the #30 Renault RS17 as driven by Jolyon Palmer in the 2017 Formula One season. 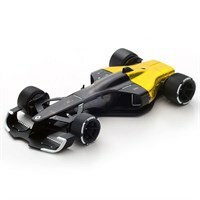 Spark 1:43 diecast model of the Alpine Renault A500 test car from 1976.